If you’re like us, your refrigerator is probably full of Thanksgiving leftovers. My husband is perfectly happy to keep re-heating plates of turkey, gravy and all the fixin’s but my girls who aren’t too fond of turkey anyway are always ready for something different. 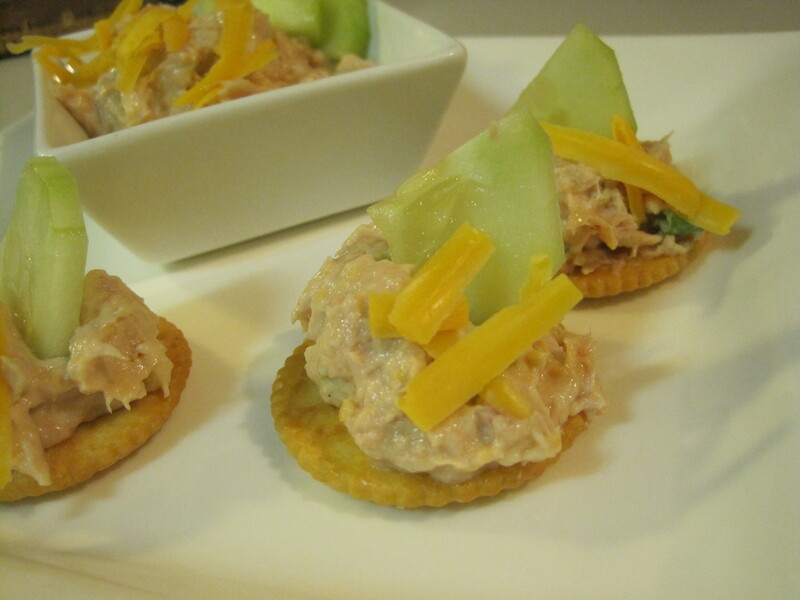 They like chicken salads and they will put up with turkey salad and have it with crackers or in a sandwich. Another variation of that when we have ham is ham salad. Just chop up the ham and mix with some boiled eggs with a mayo dressing and my girls are perfectly happy. 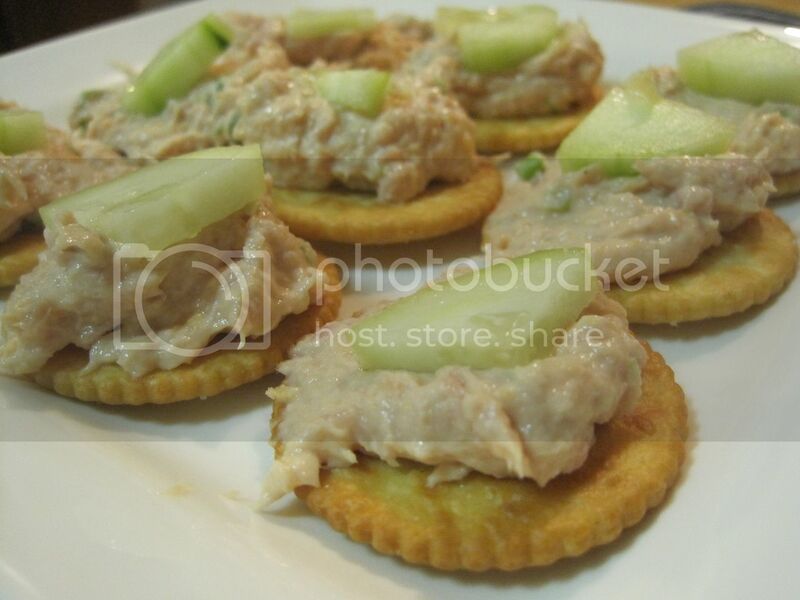 Add another step of processing the whole mixture and you end up with this ham pate’ that goes perfect with your favorite crackers. And if you have some leftovers from your Thanksgiving cheese tray, this is a great way to use all those odds and ends in your kitchen. Ham Pate' is a great way to use up leftover ham and perfect for a quick snack for unexpected visitors during the holidays. Mix all the above ingredients and mix well. After mixing, you can stop at this point and serve as a ham salad or put the mixture in a food processor and pulse a few times until it gets finely chopped. The proportions are flexible for this recipe. I don't usually measure so the measurements noted here are approximate amounts. Adjust according to your preference and taste. I also don't add any salt as the ham has enough salt in it to flavor this salad/pate'. If you would like a little kick to it, feel free to add some spice to it. You can also use this to fill jalapeno boats for a real kick. Just cut whole pickled jalapenos and fill with the ham mixture.